Look up pure unadulterated pop in the dictionary and you'll find REYNA. 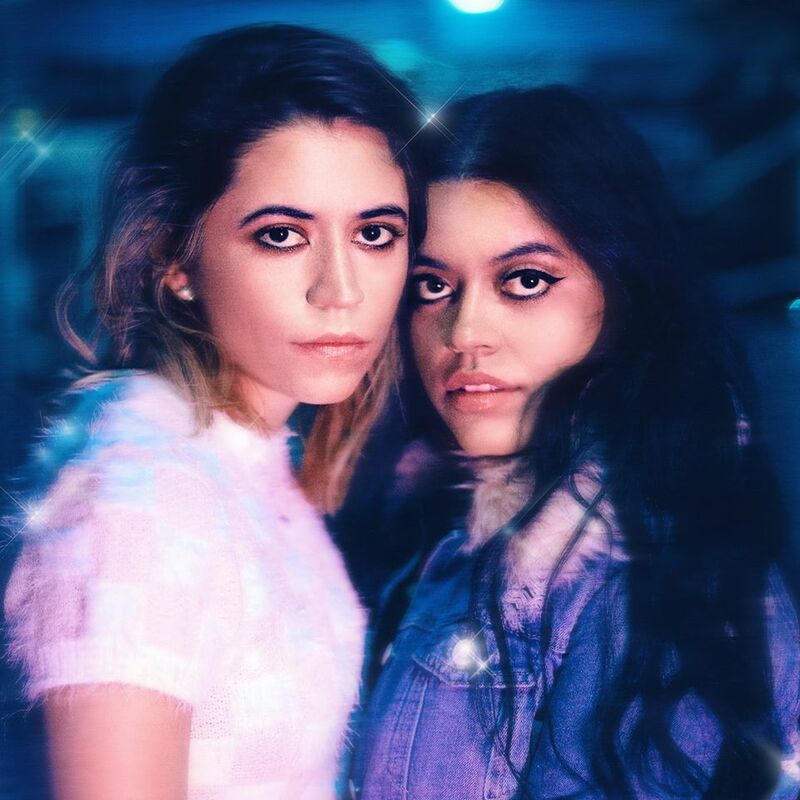 Milwaukee-via-Texas based sisters Victoriah and Hannah Gabriela returned with their brand new single Baby Forget It last week. Its readiness to please is felt from the offset as the tracks luscious synth pop melodies take a hold with their infectious nature, a sound that weaves its way through the pair's fluttering stylistics. There's plenty of change involved, from the soft vocal sections, disco inspired basslines and euphoric choruses Baby Forget It remains dazzling throughout. Dare to take a listen for yourselves below and get hooked.